Category: Bela All Natural, Organic Products. 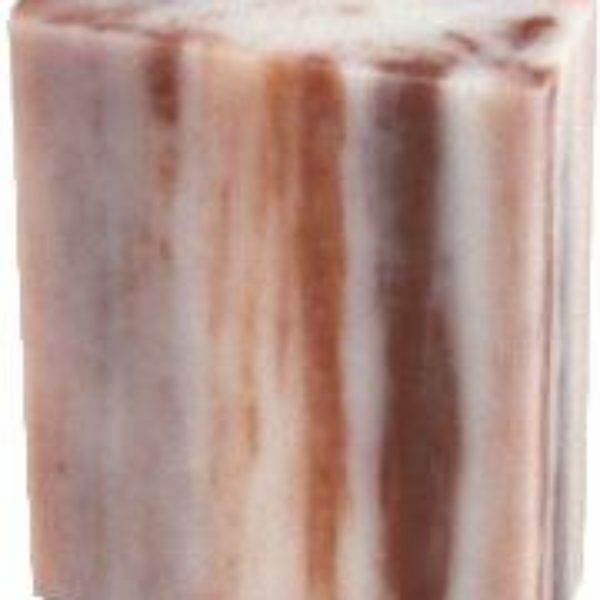 Bela Soaps are an all-natural vegan soap. 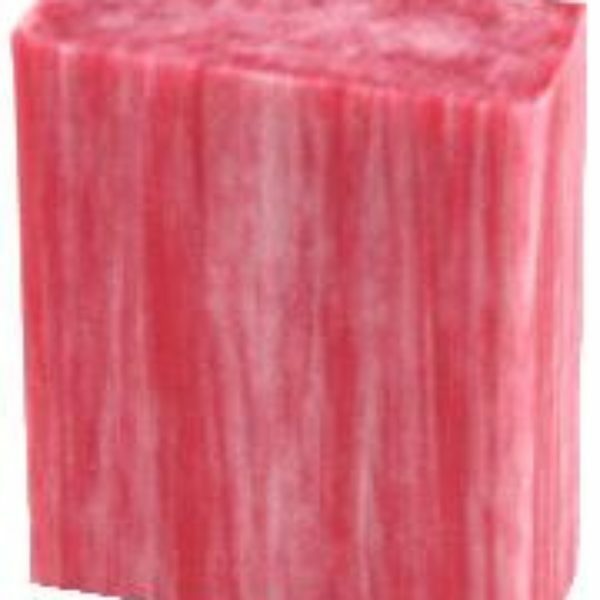 Our soaps contain sustainable palm oils, Certified Organic Shea Butter, vegetable glycerin and all natural ingredients. 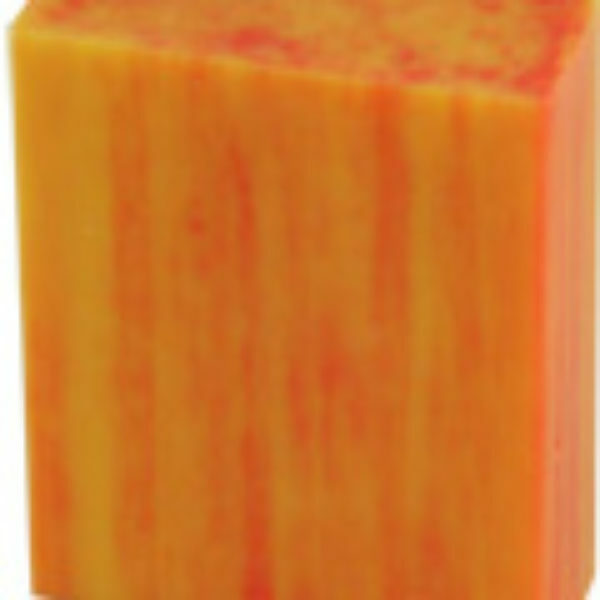 This luxurious French milled soap is mild, with a ph level around 9. You will never find Sodium Laurel Sulphates. 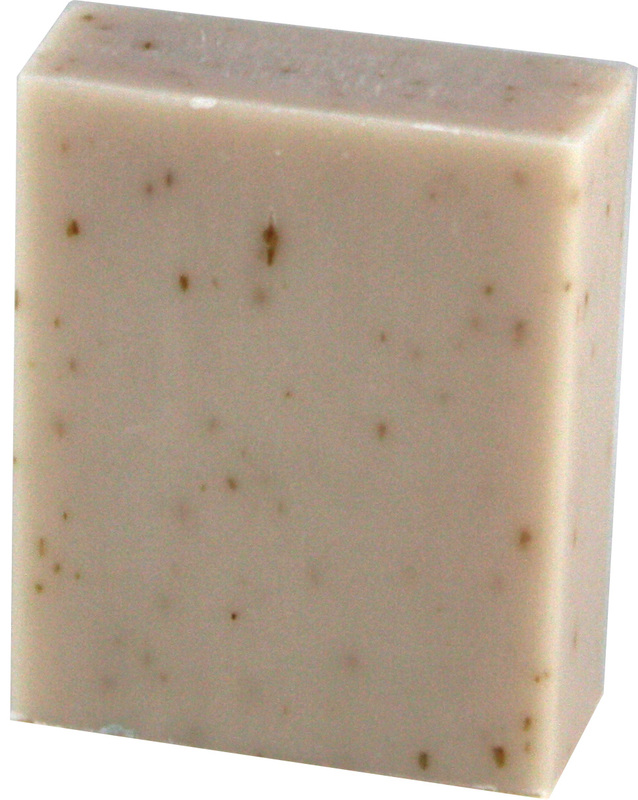 No animal products (*except Goats Milk bar). 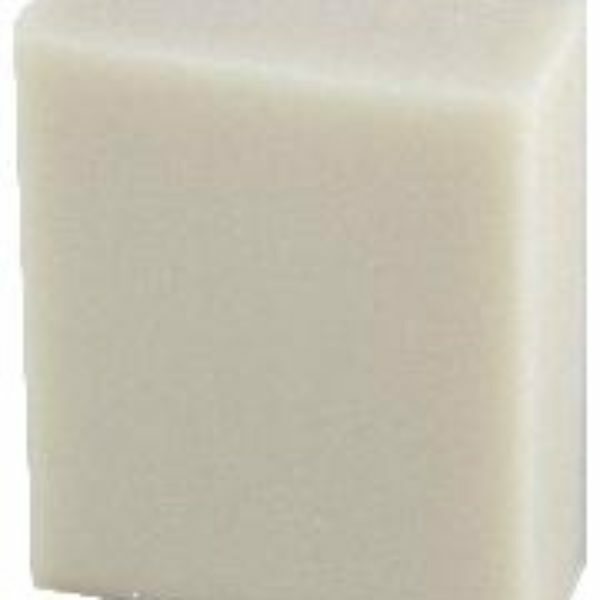 No harsh chemicals or detergents- ever!